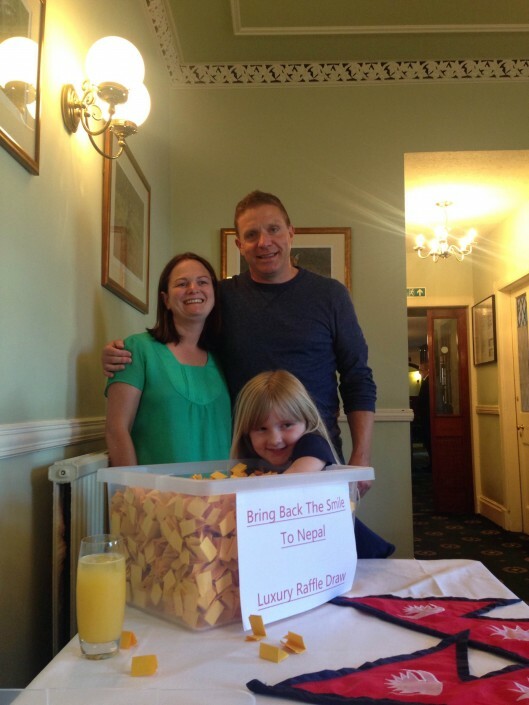 The draw took place on the 26th of June, for the Bring Back The Smile To Nepal Luxury Raffle, at the Kenmore Hotel. All the lucky prize winners will be contacted and informed over the next few days. Thank you to everyone who generously donated prizes or gave up their time to assist. 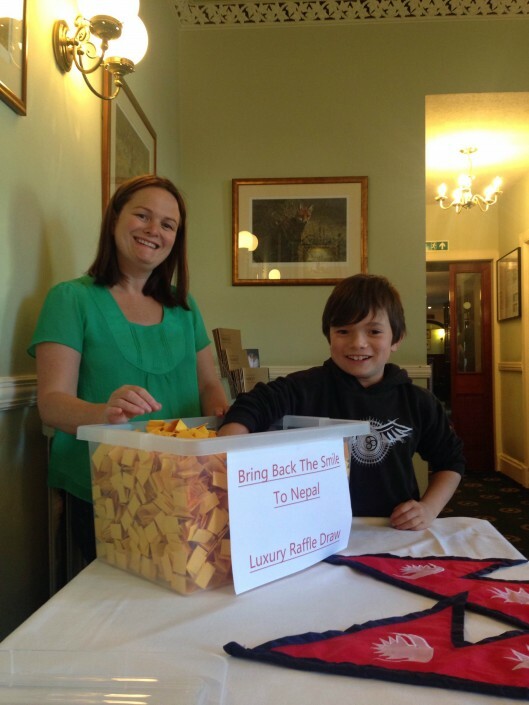 Also, thank you to the Kenmore Hotel for hosting the official draw. 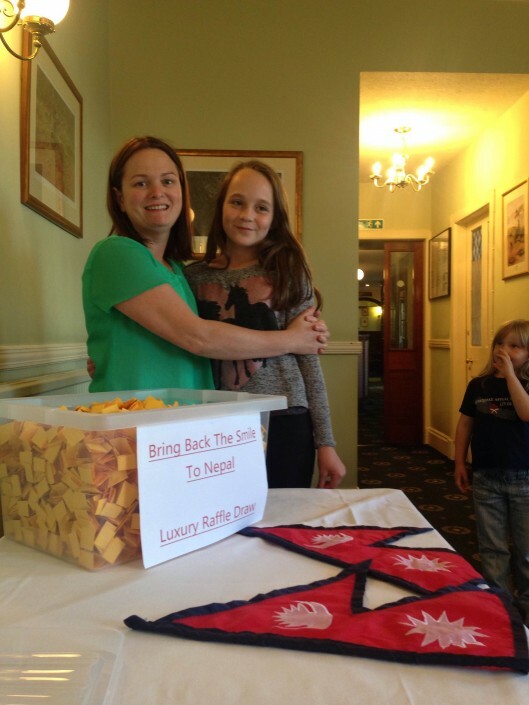 Lots of pictures to follow and details of the amount raised for earthquake relief in Nepal.